You will be learning to discern and identify the qualities of the extra virgin olive oil, starting from organoleptic qualities such as color, fragrance and flavor. 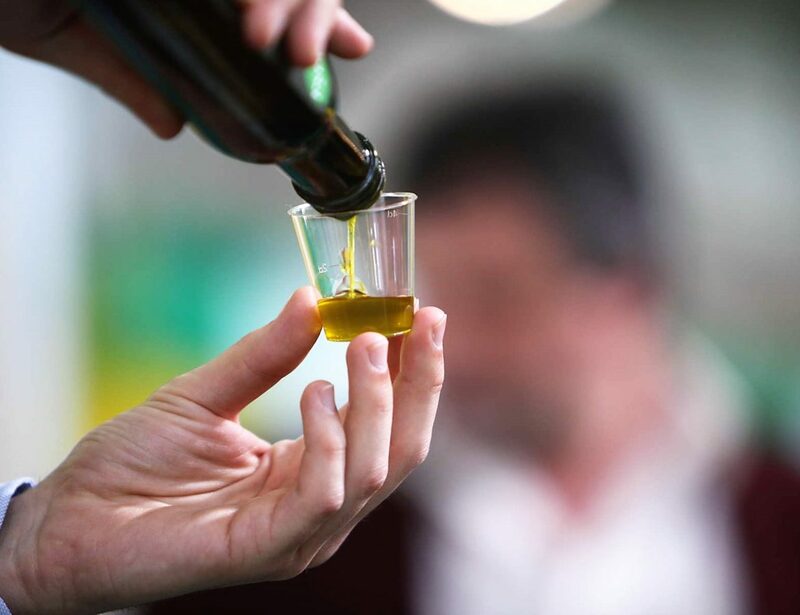 At the end of the class, which will be done at the Frantoio (during its opening period), or at a wine/olive oil shop, you will be able to identify a high-quality oil and mix winning matches on your table. 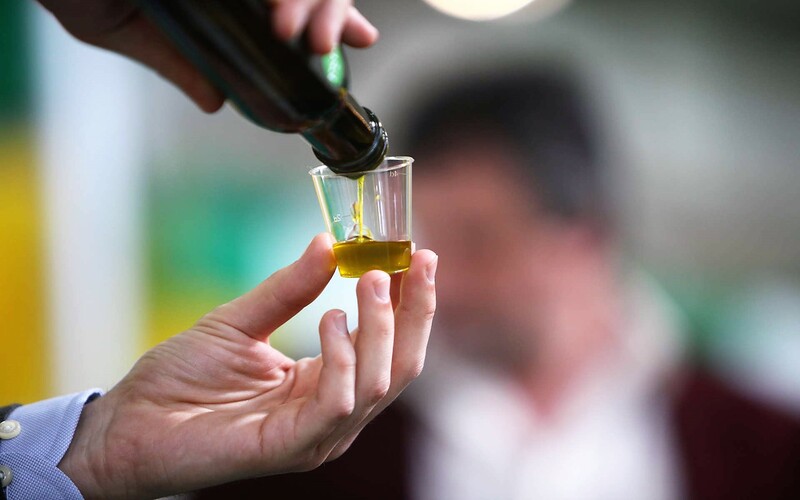 Put yourselves to the test about what you have just learnt by visiting a farm producing extra virgin olive oil. The taste of a bruschetta topped with local extra virgin olive oil paired with a glass of wine will definitely get a different flavor after you will have discovered the production methods and the tasting secrets.